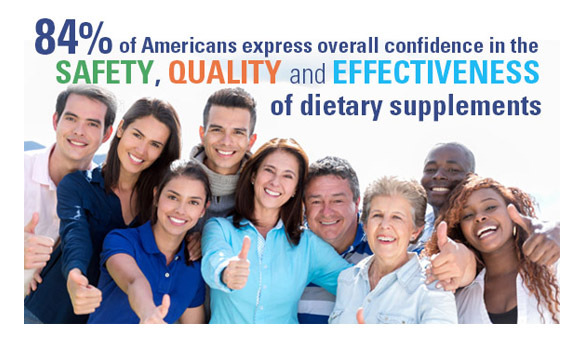 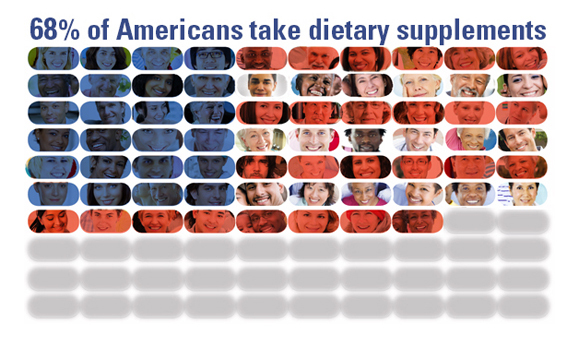 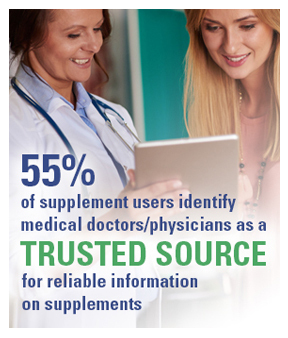 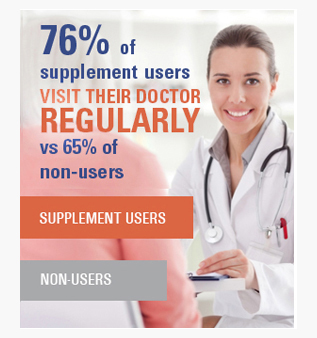 THE Percentage OF AMERICANS WHO TAKE DIETARY SUPPLEMENTS HAS REMAINED CONSISTENT OVER THE PAST FIVE YEARS. 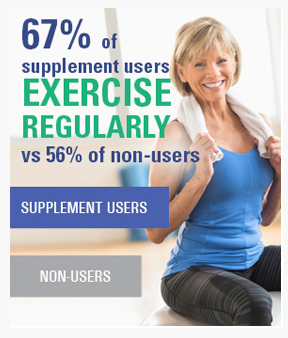 HAS REMAINED CONSISTENT OVER THE PAST FIVE YEARS. 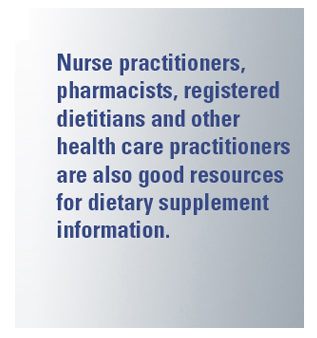 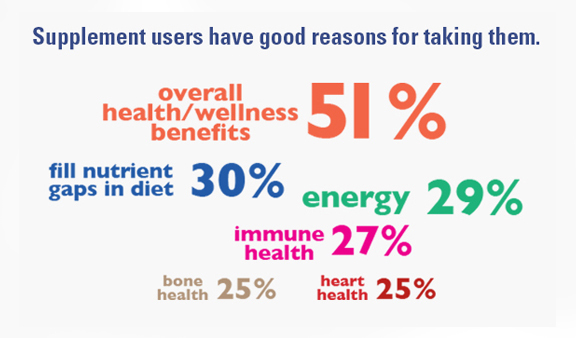 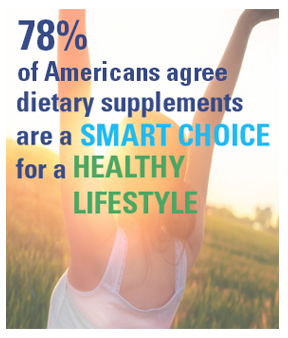 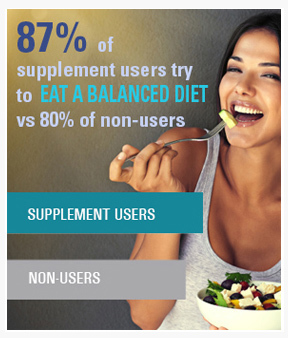 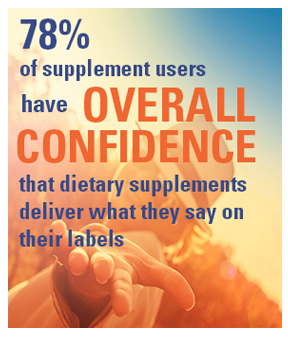 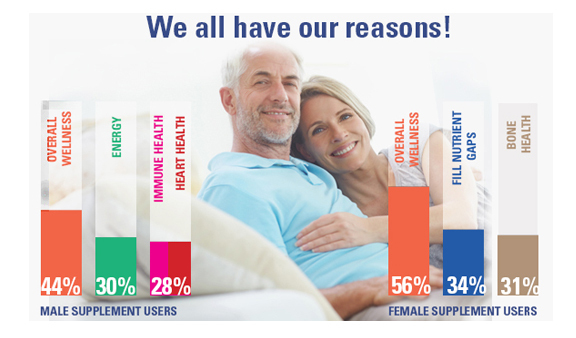 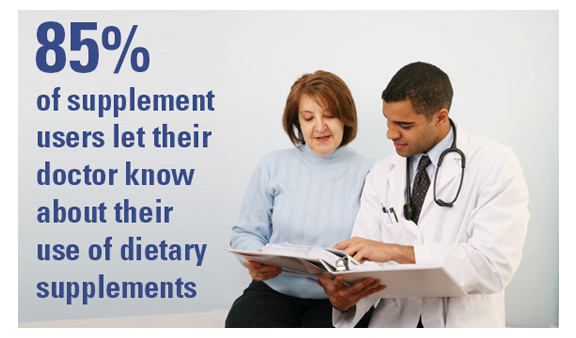 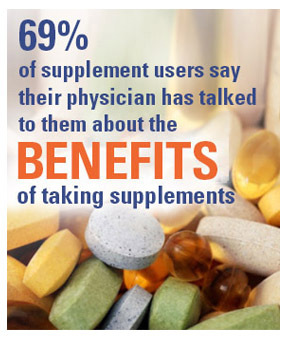 Dietary supplement consumers are more likely to engage in other healthy habits than people who do not take supplements.